Carol works in her studio in the McLean Creek Valley near Okanagan Falls. The rural setting and the unique character of the landscape are the source of her inspiration. After retiring from a career in teaching, writing and broadcasting, she committed herself to her art full-time. 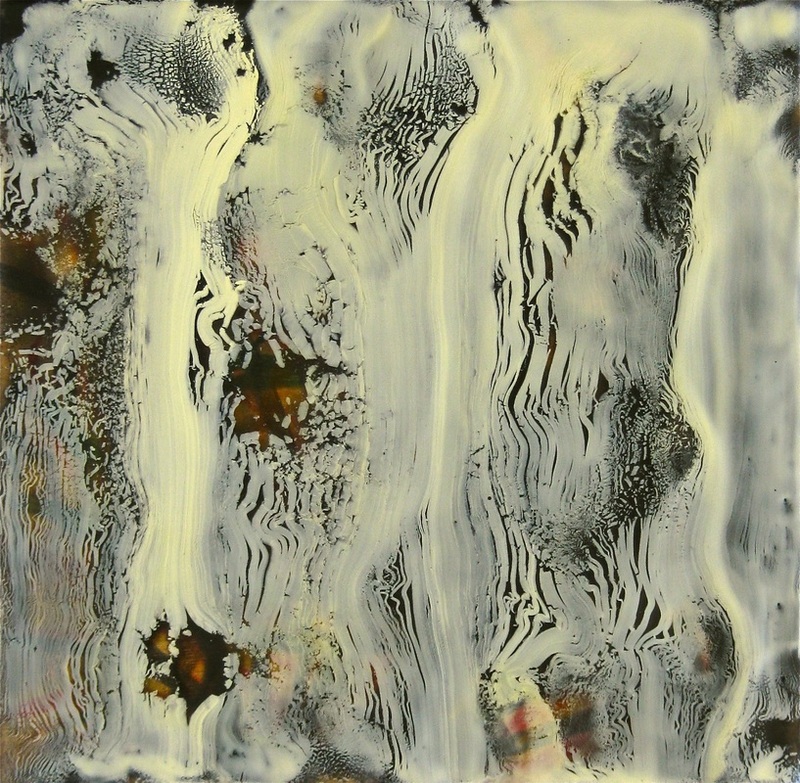 With 35 years of painting behind her, she began working in encaustic eight years ago under the direction of teacher and artist Thea Haubrich, who studied the art form in Germany before moving to Canada. In this ancient medium Carol found the perfect form of expression for painting the setting she inhabits. Fascinated by her surroundings, she is intrigued by the notion that all of our visual experiences take place within our own minds. Carol’s paintings fuse the outer and inner worlds in landscapes that are filtered, slanted, projected and altered by the mind’s eye---and by the artists’ hand. If the act of seeing occurs within ourselves, then it follows that the landscapes we view are of our own making.